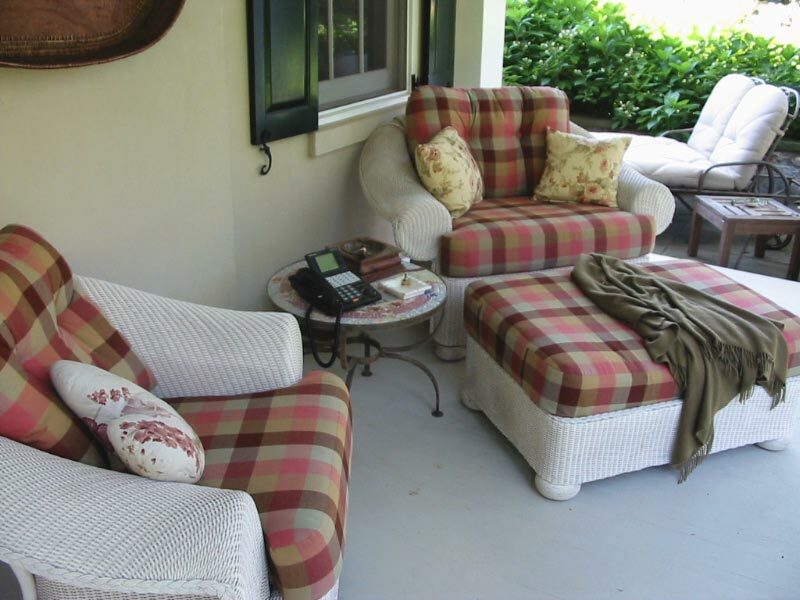 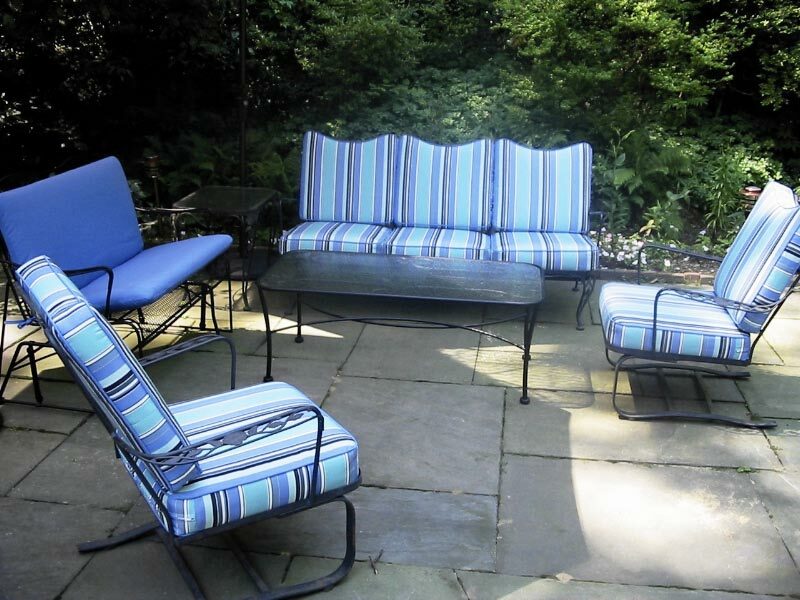 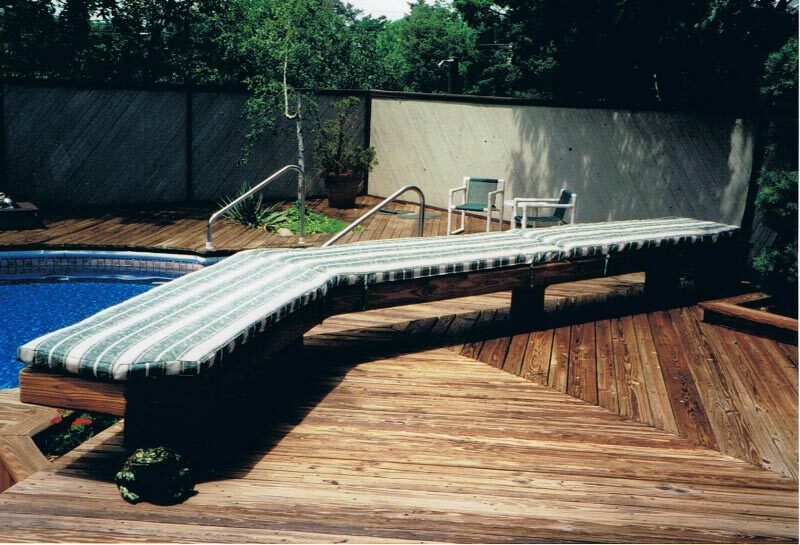 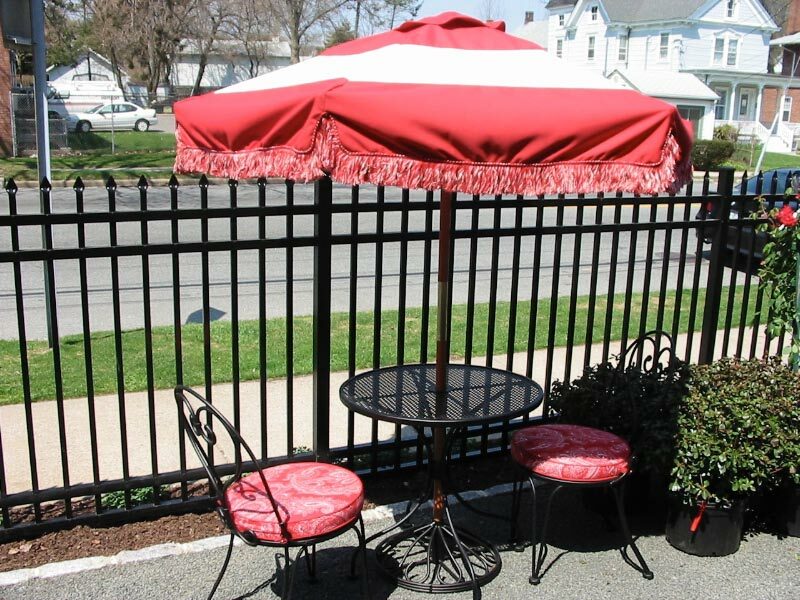 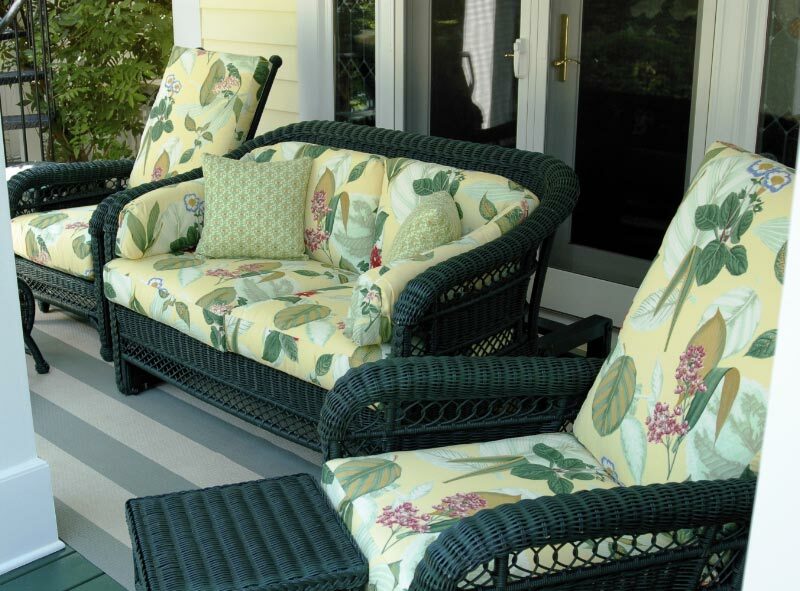 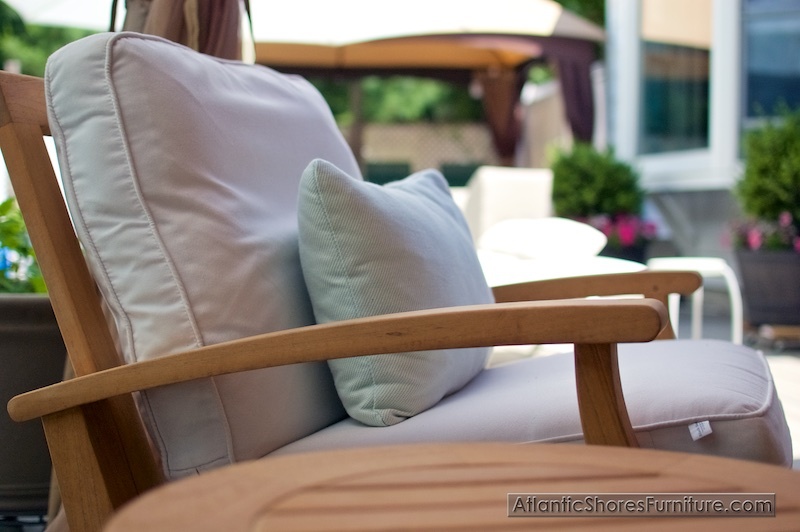 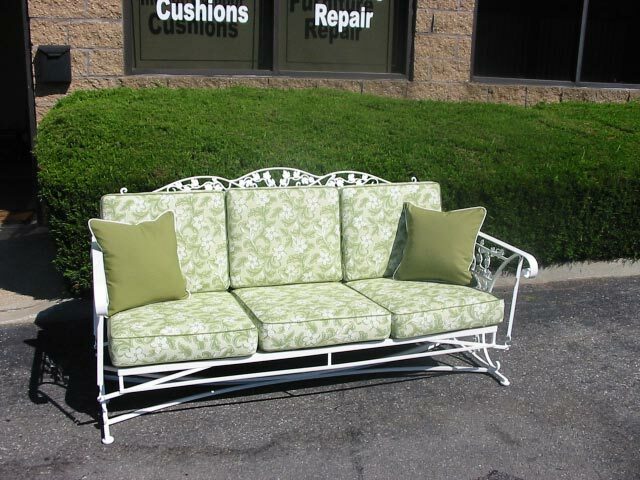 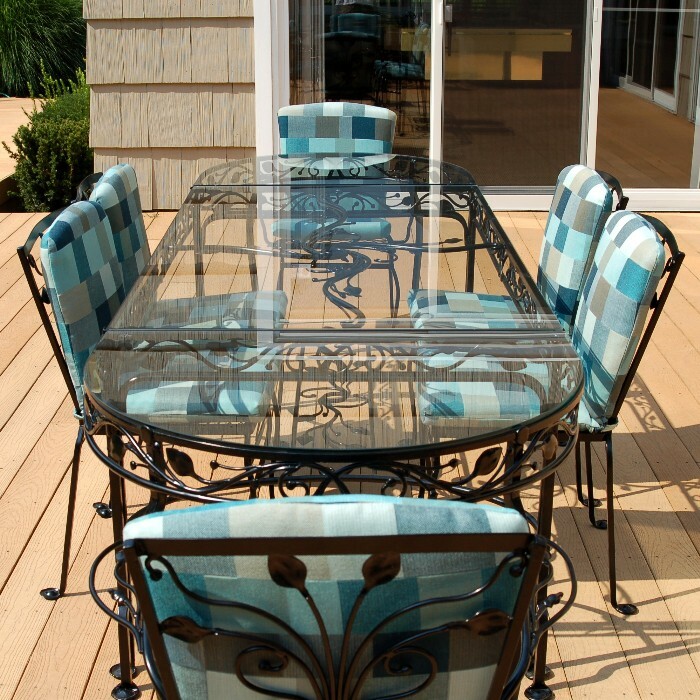 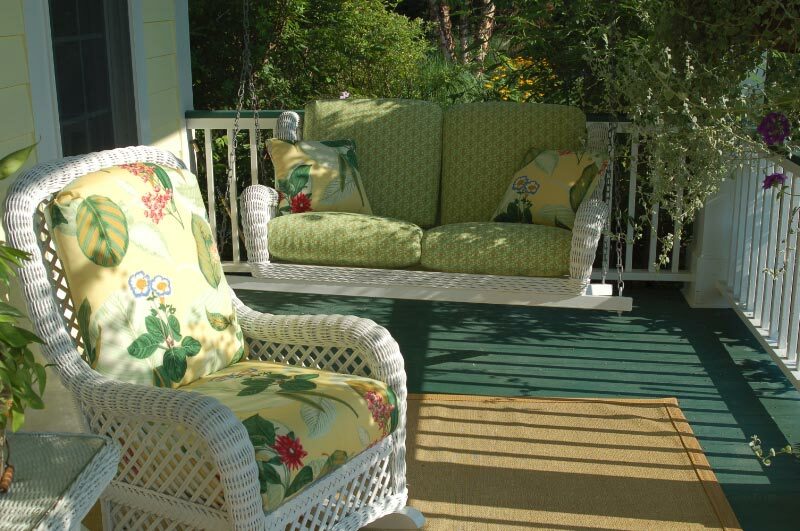 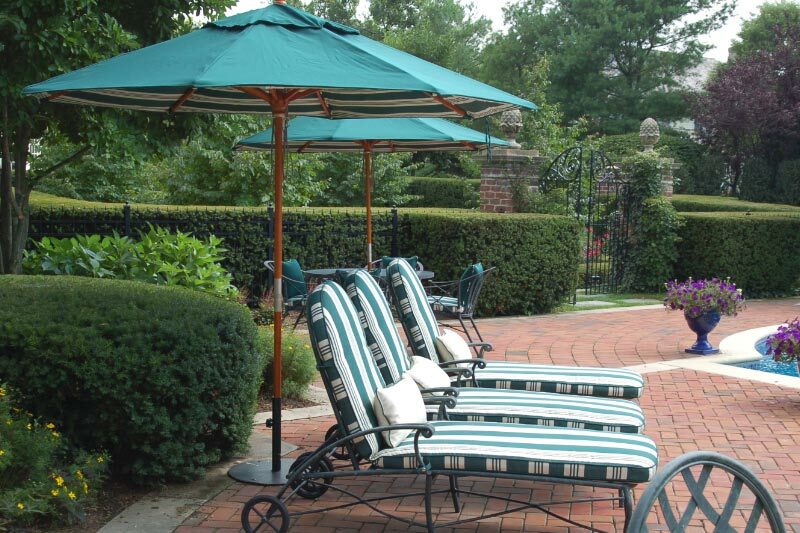 Atlantic Shores specializes in custom outdoor cushions for aluminum, wrought iron, cast and teak furniture. 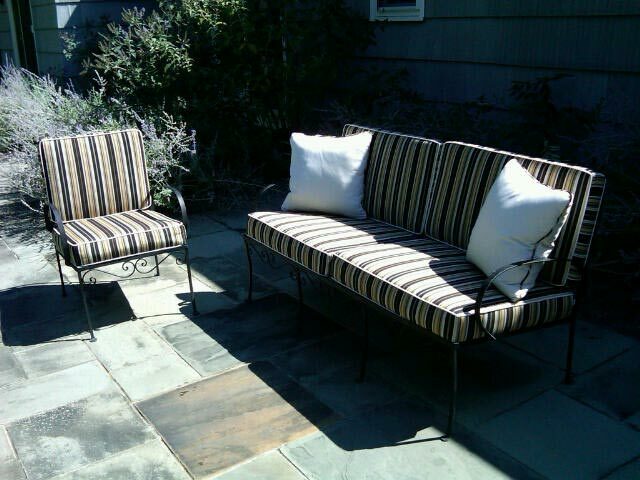 We make replacement cushions for all discontinued and current outdoor manufactures. 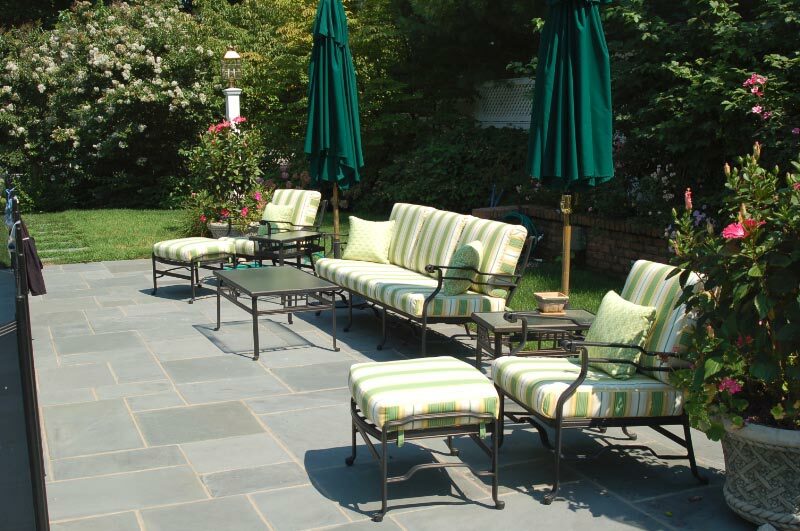 We service Brown Jordan, Woodard, Winston, Tropitone, Telescope, Lane Venture, Lloyd Flanders, Gloster and Kingsley Bate furniture to name a few.